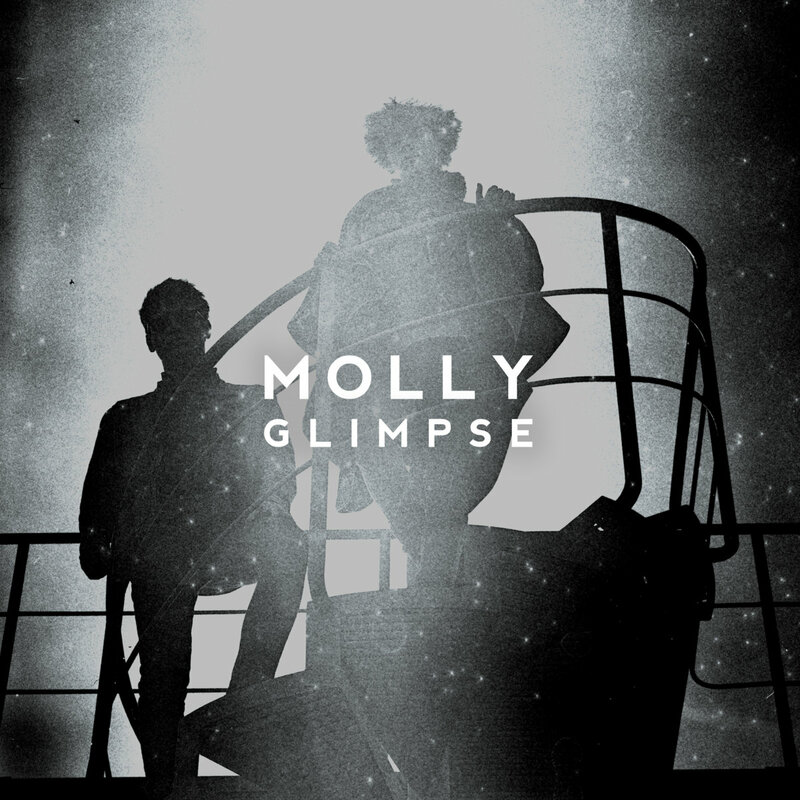 MOLLY are a duo from Innsbruck, Austria, comprised of Lars Andersson and Phillip Dornauer. The band's sound is based on an enchanting combination of post rock, dreampop and shoegaze, with influences coming from, but are not limited to, bands like My Bloody Valentine, Slowdive, Sigur Rós and Radiohead . Glimpse is the band's latest piece, taken from the forthcoming EP of the same name, and scheduled to be released on December 1st through Dalliance Recordings. It's an impressive nine-minute epic which carries its cinematic properties with confidence, and conveys its melancholy with grace and elegance, while it gradually builds towards an anticipated, cathartic high point. The beautiful video attached to the song enhances the whole experience into an immersive expedition. The clip was directed by Johannes Kogler.